New guidance drawn up with assistance by the Society of Editors has been issued to courts and tribunal staff to support and promote access to courts. The guidance, published on Her Majesty’s Courts and Tribunal Service website today, is designed to maintain and protect the principle of open justice and is part of a wider effort to build stronger working relationships between courts and the press. The Society, which took part in a working group alongside media representatives, has welcomed the publication. Ian Murray, Executive Director of the Society of Editors said: “This is an important initiative and the Society is delighted to have been able to assist in helping to reinforce these guidelines to court staff and journalists. 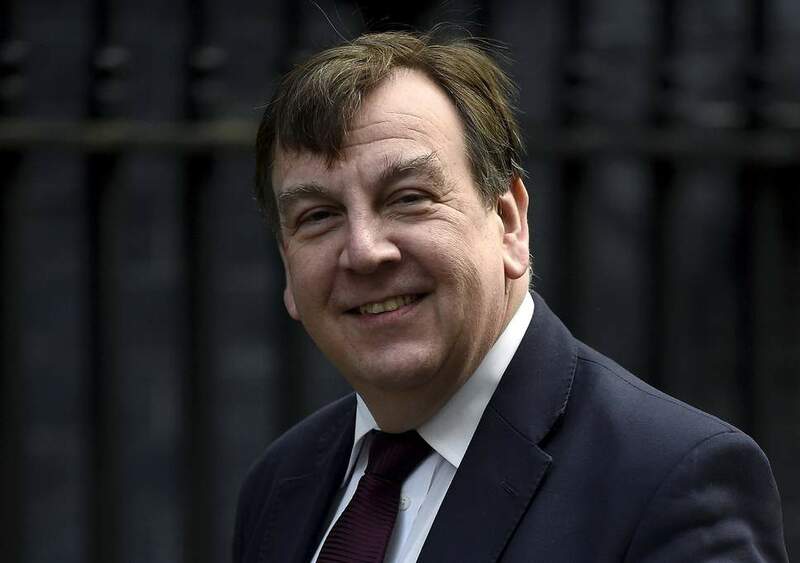 “If the public is to have faith in the justice system it must see it in action and that means ensuring journalists have access to courts and the necessary information to do their jobs. At the same time court staff need to have simple guidelines as to what is permissible. The HMCTS staff guidance has also, for the first time, been made public and will be reviewed and updated on a regular basis. 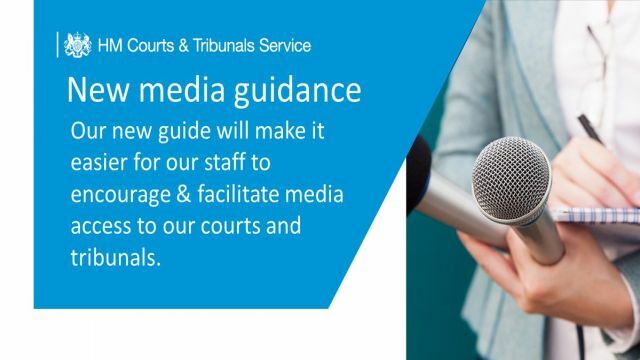 Guidance has been split into an overall summary and more detailed jurisdictional advice, so staff can find exactly what they are looking for in a more timely and straightforward manner, making it easier for journalists to cover court proceedings and access listings. The guidance has also been welcomed by the News Media Association. Santha Rasaiah, Legal, Policy and Regulatory Affairs Director for the News Media Association said: “Open Justice is vital to the rule of law and is achieved, in practice, by press reporting of courts and tribunals to the wider public. That depends not just on the legal framework, but the day to day practicalities of journalistic access and reporting. The existing working group is now being reshaped to consider how the reform programme can support and enhance media access while playing a pivotal role in maintaining and developing open justice. 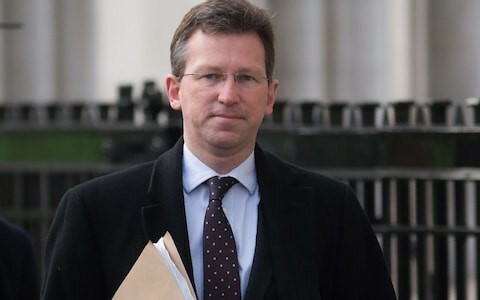 This includes a roundtable discussion to be chaired by Courts Minister Lucy Frazer next month, which will bring together a range of representatives from newspapers, broadcasters and online media platforms to discuss ways of enhancing court access. The subject of court coverage will form the basis of a discussion at the upcoming Society of Editors conference on Monday 5 November. Confirmed speakers include John Battle, Head of Compliance, ITN, Tristan Kirk, Courts Reporter, London Evening Standard, Harriet Wistrich, Lawyer for Birnberg Peirce and Partners and Joy Yates, Editorial Director at Johnston Press North East.